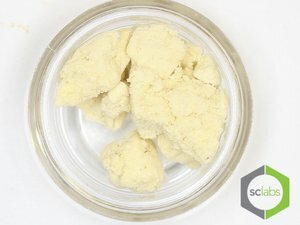 Will we ever get to 100% pure THC extractions? While these dabs aren’t quite there yet, they sure come close. Time to get reacquainted with your couch. Dabs are becoming stronger than ever. Between high-quality cannabis and improved extraction methods, producers are inching closer and closer to products containing nearly 100% THC. Sound unbelievable? You’ll be surprised by the testing results. Here are 10 of the strongest dabs available right now. California-based Clear Concentrate is making a name for itself among the dabbing world. Producing some of the purest, most potent solventless creations, dipping your dab tool into a vat of Clear is like scooping up pure honey. 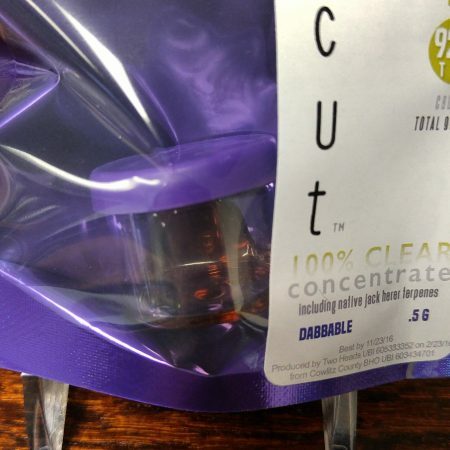 Earlier this year, their showstopping product The Clear tested at over 85.87% THC. Yet, it has been known to reach up to 96%. You can also find Clear Concentrates in the Seattle area. Strawberry Cough is known for its potency. True to form, this Premium Solventless Strawberry Cough has over 92.92% THC. This particular oil comes in a vape cartridge, but Strawberry Cough BHO typically tests at over 75%. While most concentrates contain somewhere between 60 and 80% of the psychoactive, this solventless extraction tops the charts. Filled with that delicious, herbal strawberry flavor, you won’t want to pass up some Strawberry Cough extract. Concentrate lovers in Washington State are in luck. Multiple Vancouver-based dispensaries and delivery services are stocking this incredibly potent Grape Ape. For those that like an indica high, this oil contains 92.15% THC. Grape Ape is known for its potent pain-relieving and heavily sedative effects. With so much THC, you can bet that this concentrate will keep you locked on the couch. Gorilla Glue #4 is thought to be one of the strongest cannabis strains in existence. So, any BHO, CO2 Oil, or solventless extractions made from this strain are bound to be impressive. 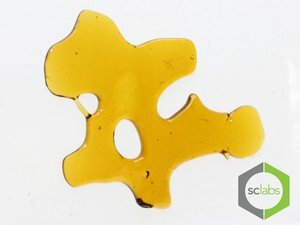 California’s CannaCruz tested some butter-like Gorilla Glue concentrate from Purity Extracts and the results were amazing. The strain tested a whopping 96.75% THC. Washington-based Oleum produced a nice Gorilla Glue BHO which tested around 76% THC. Yet, other extractions from this strain have tested well over 80%. Folks in the Sacramento area are in for a treat. Alpine Alternative’s GTD: Legend OG has tested with over 82% THC. Though the specifics of this product are a little mysterious, Legend OG is a sativa-dominant strain known for its potency, bright green nugs, and powerful head high. As a hybrid, there’s a bit of indica body-heaviness thrown into the mix as well. Apparently, folks in Washington State love a good dab. T-Rex Concentrates Predator Pink BHO tested at 92.36% THC. That’s one powerful high. This extraction also features decently levels of myrcene, terpinolene, humulene and caryophyllene. These compounds are terpenes which give the strain a distinct aroma of musk, hops, spice, and wood. Cheese Quake is an indica-dominant hybrid first bred by TGA Subcool Seeds. Users often find that it provides a decent body high with plenty of euphoric, cerebral effects. An extraction from this strain reached THC levels of 88.6% in Washington. 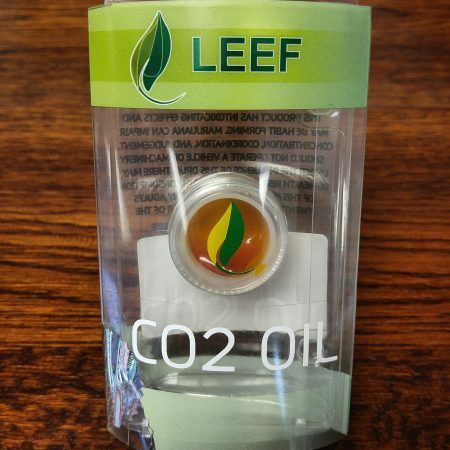 The strain was grown by Leef, a local cultivator. Expect to find it near Bellingham, Washington. A recent test of True OG by California-based Dandy produced a THC level of 82.2%. True OG is an indica strain popular in Southern California. A relative of OG Kush, this strain provides consumers with a deeply relaxing body high and mellow, happy mood. Expect to find yourself snoozing after a dab or two of this stuff. 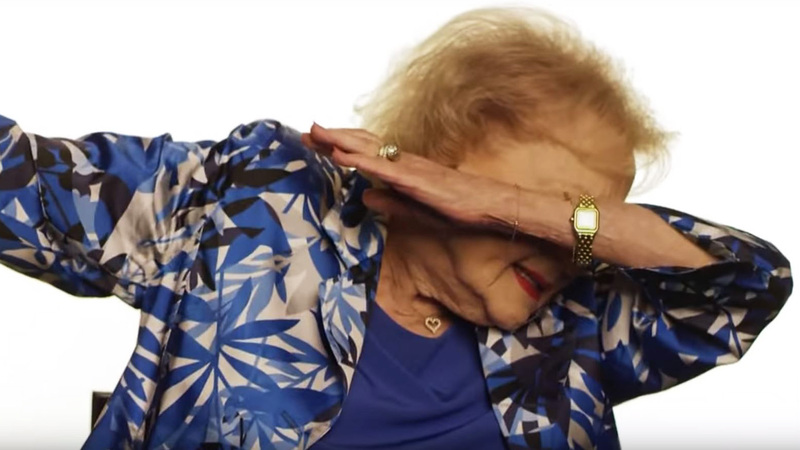 California and Washington have dominated the dabbing conversation. So, it’s time to pay a little respect to some Colorado extractors out there. Though specific test results are lacking, it’s safe to say that CRx Concentrates consistently produces beautiful, flavorful, and high-quality products. Their live resins are known to be loaded with ample THC and high in tasty terpenes. Ask your local dispensary for test data on specific runs, if available. 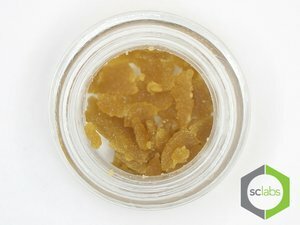 Western Washington extractor Dream City closes us out with a 93.2% THC clear extraction. Though the Asian Pear strain was once thought of as extinct, the Dream City team apparently got their hands on some. The sativa-dominant flower was turned into a gorgeous, reddish-gold honey-like concentrate. Terpenes were added back into this concentrate after processing to enhance flavor. These 10 products are only a small sampling of what’s out there. It’s up to the individual distributor and extractor to publish their testing results, and products differ from state to state. Thanks to ample published testing data and plenty of dispensary menu listings, growers in Washington and California are able to showcase their amazing work. Yet, there are plenty of top-notch producers out there deserving of recognition. Give these dabs a try in Snoop Dogg’s Spaceship Puck Rig by Famous Brandz. Do you know of any other strongest dabs that should be on this list? Share them with us on Facebook, Twitter or in the comments below. We’d love to hear from you!